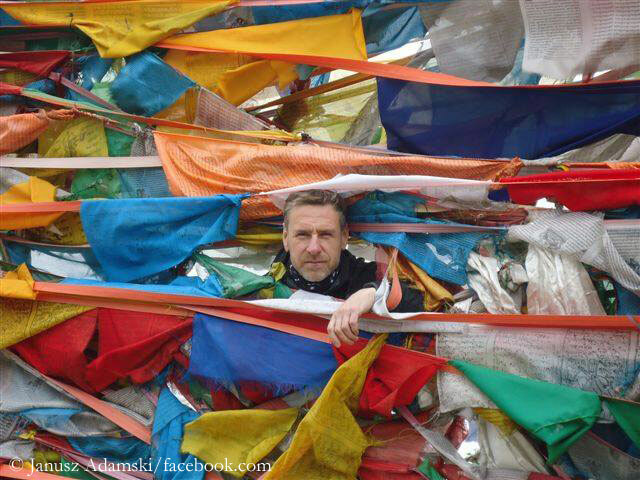 This was not a good week for Janusz Adamski. First, the Nepalese government seized his passport and informed the Pole that he would be not allowed to enter Nepal for mountaineering in the next ten years. 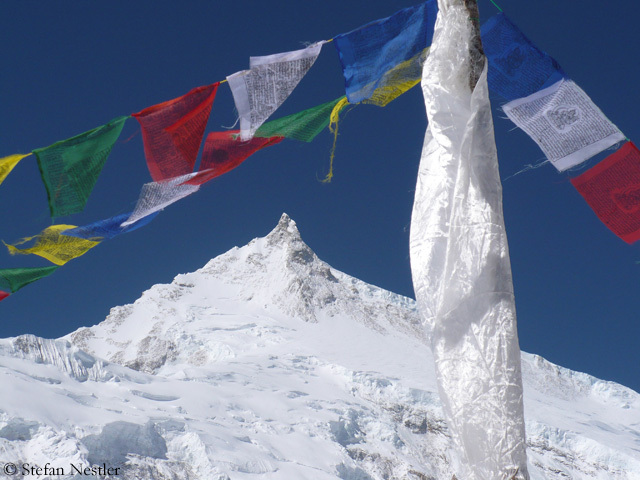 And now, the Chinese authorities made the 48-year-old the scapegoat for not issuing any permits next fall for the three eight-thousanders in Tibet. 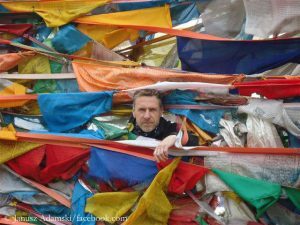 Adamski, who “illegally” scaled Mount Everest from the north side and then traversed to the south side on 21 May, was responsible that the rules and regulations had to be “adjusted and improved”, informed the China Tibet Mountaineering Association (CTMA). 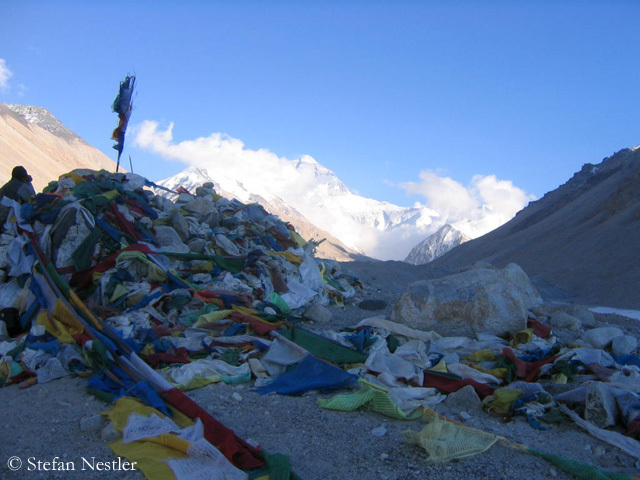 To ensure that the problems were solved in time by 2018, there would be no climbing permits for fall 2017, said the CTMA. 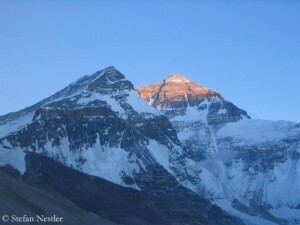 Also the first foreign climbers have now reached the summit of Mount Everest. 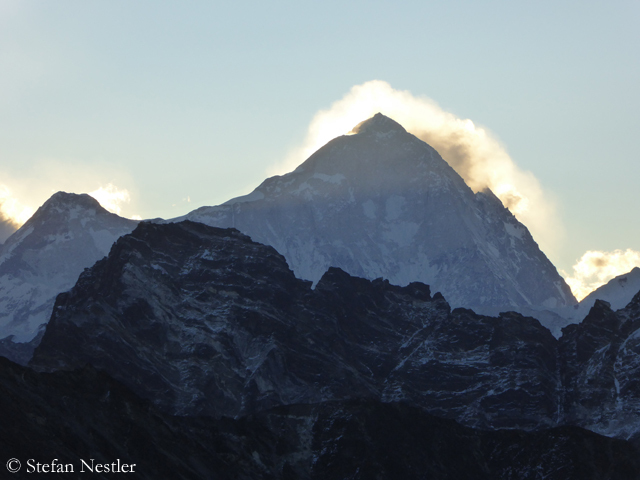 After on Thursday – as reported – nine Sherpas had prepared the way to the highest point on 8.850 meters with fixed ropes, on Friday the two Britons Kenton Cool (aged 42) and Robert Lucas (53) reached the summit, accompanied by the Sherpas Dorchi Gyalzen and Pemba Bhote. Cool stood on the “Roof of the world” for the twelfth time. 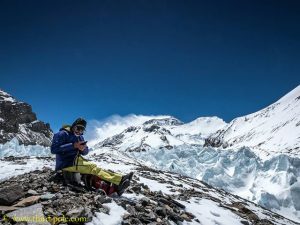 A few minutes after the British climbers, the Mexican David Liano Gonzalez (36) enjoyed his sixth Everest summit success, also led by a Sherpa: Pasang Rita. 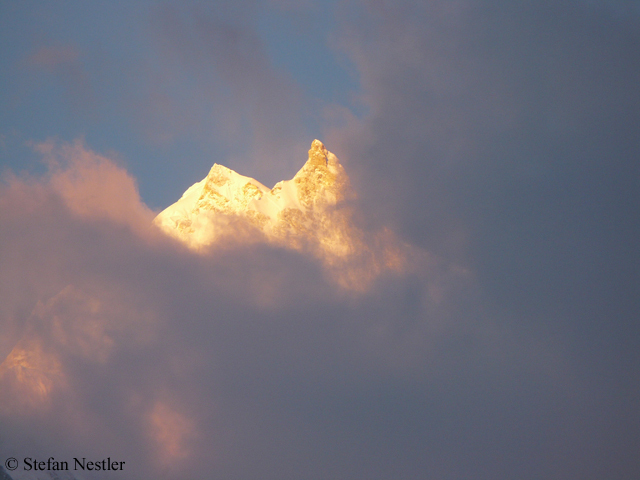 The 8,136-meter-high Manaslu is probably the only mountain in Nepal, where currently almost everything is as usual in fall. “We have about 15 expeditions here, many of them small teams”, Dominik Mueller tells me by satellite phone from the about 4,800-meter-high Manaslu Base Camp in western Nepal. 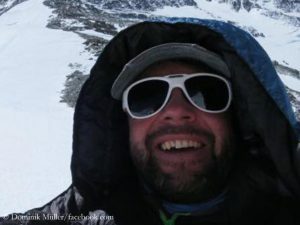 “All in all we have probably 120 to 130 summit aspirants.” Dominik is leading an expedition of his German operator Amical alpin, along with the mountain guide Rainer Pircher. The other members are ten clients, three Climbing Sherpas, a cook and four kitchen helpers. 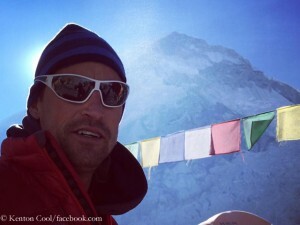 The Base Camp is not too crowded, says Dominik. 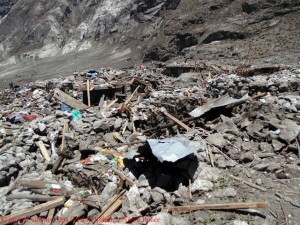 “We have found a very nice place for our tents.” On Wednesday, the puja will be held, the traditional Buddhist ceremony to get the gods’ blessings for the climbers. 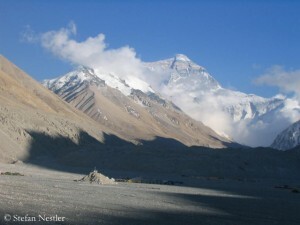 Some expeditions – such as the group of Himalayan Experience that is led by the New Zealander Russell Brice – have been on the mountain for a while already. Although a few teams still stay at the Base Camp on the Nepalese side of Mount Everest, the spring climbing season in Nepal seems to be de facto as good as finished. Whether on Everest or the eight-thousanders Makalu, Annapurna and Dhaulagiri, the majority of climbers have packed up and made their way back. 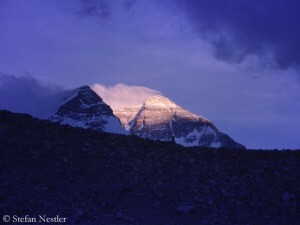 In Tibet, where the Chinese authorities forbade any further mountain activities on the eight-thousanders, the expedition leaders are organizing the return home of their climbers via Lhasa and Beijing instead of the otherwise usual way back via Kathmandu. 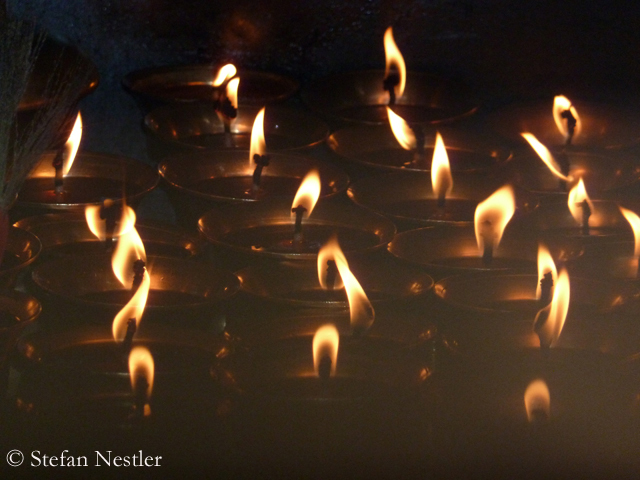 The departure by land to Nepal is currently not possible.